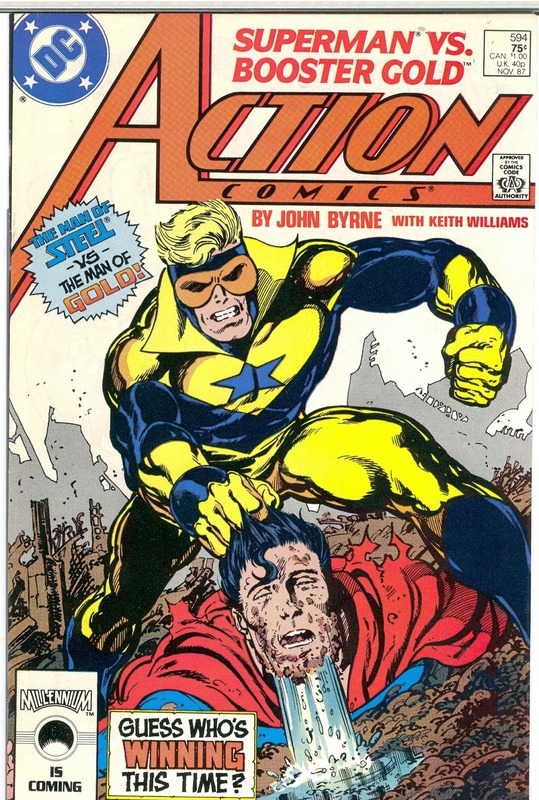 The Booster Gold character from the 80s got his very own comic book later on in life. 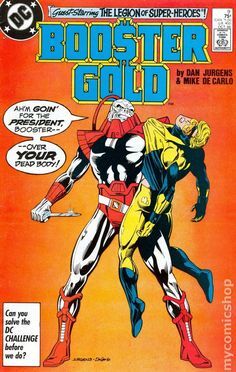 However, it doesn't stop the character from being a total classic in terms of comic book standards. 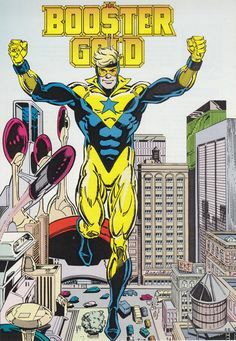 Being a part of the Justice League Booster Gold found it a bit hard to adapt. The problem was his show-off attitude that drove everyone of the super heroes nuts. Thankfully, he still made himself useful in many situations. 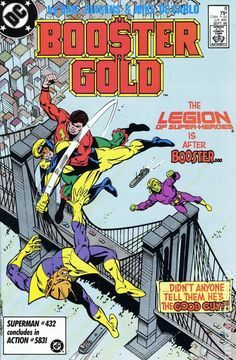 To celebrate the classic character, we found a couple of awesome Booster Gold comic book covers that you will enjoy.